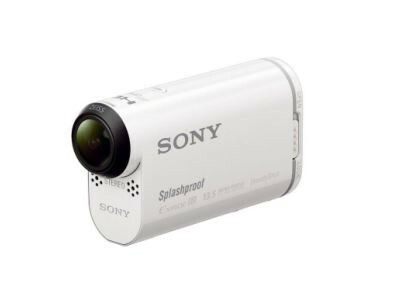 Sony action video camera helps you to record exciting moments of high-speed or intensive activities. It captures quick actions with smooth pictures in authentic colors. The advanced image stabilization allows you to film in perfect clarity. Compact and portable as it is, Sony HDRAS100V/W video camera is a great and convenient tool to take with you and shoot anything you like. Purchase it now on Amazon, you can save $51.99. 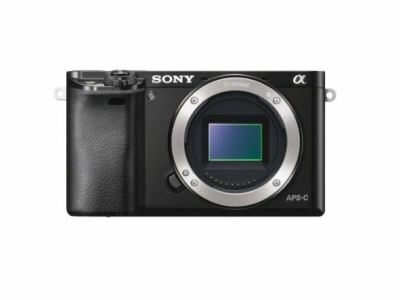 If you want something small but capable for your shooting, this Sony a6000 would be the right choice. You will get great pictures from the best-in-class sensor, high quality and responsive viewfinder plus small body with well-placed controls. The fast, continuous shooting and class-leading autofocus makes it perfect for shooting stills and videos. 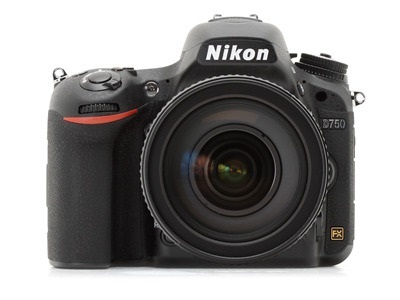 Bundled up with a 16-50mm lens, it's only $698, $100 off original price on Amazon. You can also choose to get only the camera without the lens. Three colors available. There are four shipping options for you to choose. The cost of each option varies according to the shipping period.